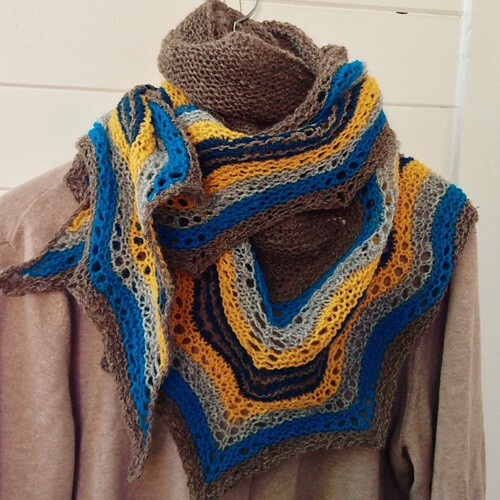 I have to share some of these #hapalong images with you from social media and Ravelry. 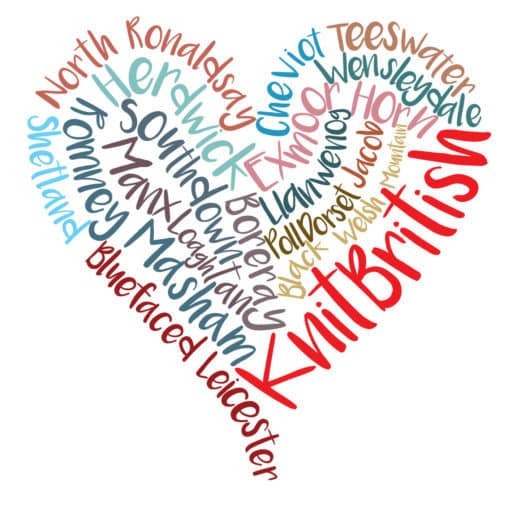 I am utterly blown away from the amount of hap knitting that is going on and how many crafters have embraced the hap and the sheer number of posts in the KnitBritish hap thread on Ravelry. We are going to have another #hapalonghangout on Sunday 10th May from 7-9pm (GMT) and so please do join in again on twitter and Instagram using that hashtag. 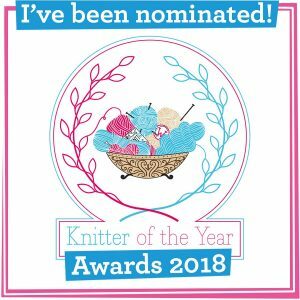 It was great fun last time and there was lots of chat in ravelry group too. In the meantime let’s r-hap-sodize on these awesome haps. This is just the tip of the iceberg, please do check out the hashtag #hapalong on instagram and twitter and dip into the chat in the Ravelry group too. Knitstostaysane was walking and knitting on her hap. Talk about multitasking! 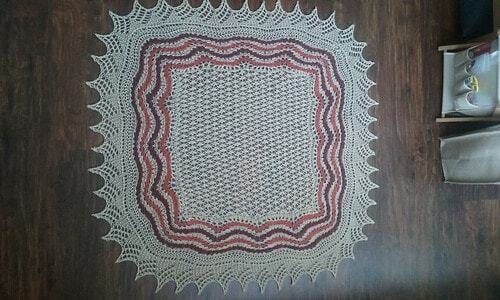 AnnaKika has finished her Northmavine, in exmoor yarn. Louise Tilbrook is knitting Aestlight and look at that iridescence on the hand-dye! Shelley is crocheting her hap in Drops. I adore the fabric that crochet stitch has made. Great colour for summer too. 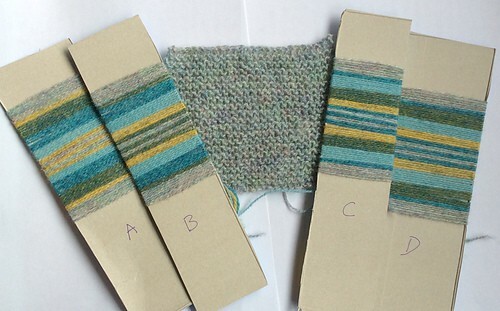 WhalsayKnitter has just joined in the hapalong as is choosing colour configurations! I took my hansel hap to the hills on sunday for a nice sunny knit. 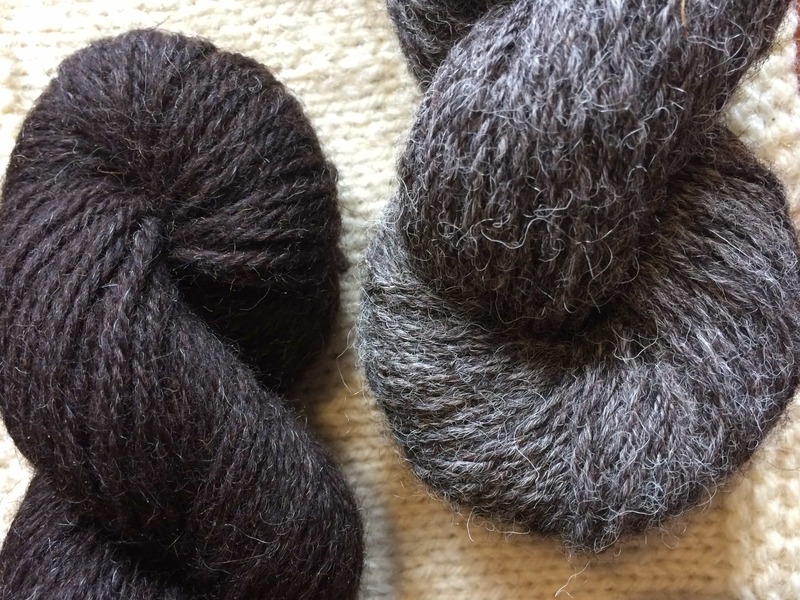 Sonja is using the new Blacker Lyonesse yarn – a wool and linen blend – which will make a lovely hap! 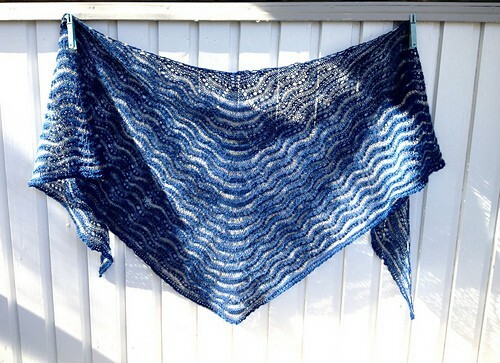 The yarn hits their shop on Friday! 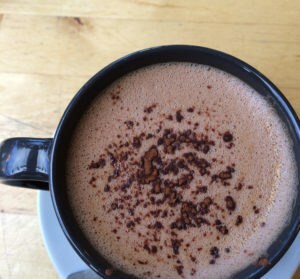 All images used with kind permission. These are beautiful! Thanks for all of the inspiration! Such a lovely series of pictures. Thrilled that you chose mine to be among them. I have so loved being part of the hapalong community. Must…resist…urge…to cast on…all the things!